Food manufacturer 2 Sisters has been fined over £270,000 after two workers has their thumb and finger severed in machinery at the company's poultry site. 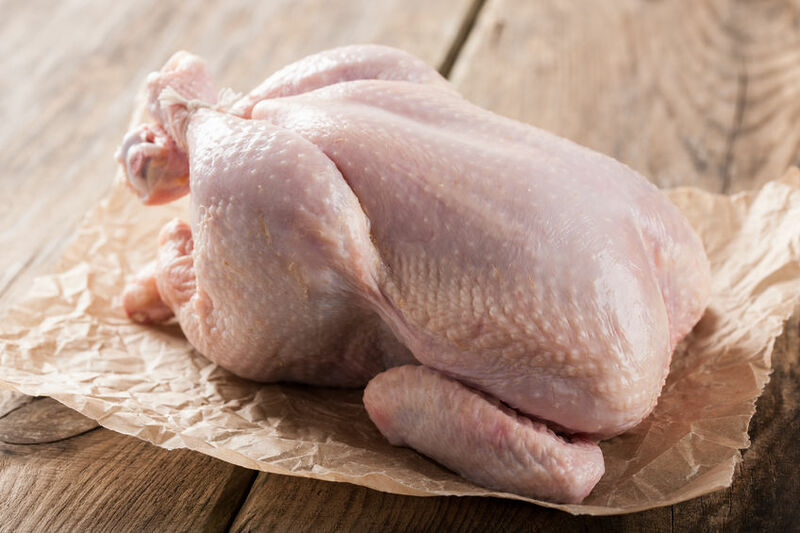 2 Sisters, one of the UK's largest supermarket chicken suppliers, was sentenced following two separate incidents where workers became trapped in moving machinery. Colchester Magistrates’ Court heard how, on 26 March 2016, whilst working for 2 Sisters Food Group at its poultry site in Flixton, Norfolk, Romas Ciurlionis trapped his thumb in a moving shackle shortly after being shown how to remove chicken intestines. The court also heard how, on 23 August 2016, Darren Hamilton entered an area of the factory that should have had the power isolated before cleaning activities commenced.